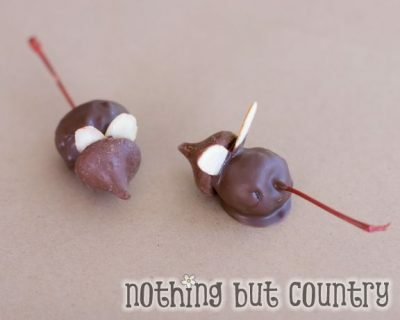 These chocolate cherry mice are as easy to make as they are delicious to eat! And they couldn’t be cuter! Serve them as is or as cupcake toppers.